[3 Website Traffic Tips] How to Make Your Site More Visible Online | 321Launch! 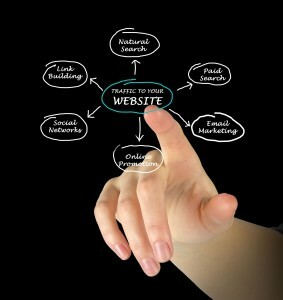 What are your favorite tips to increase website traffic? 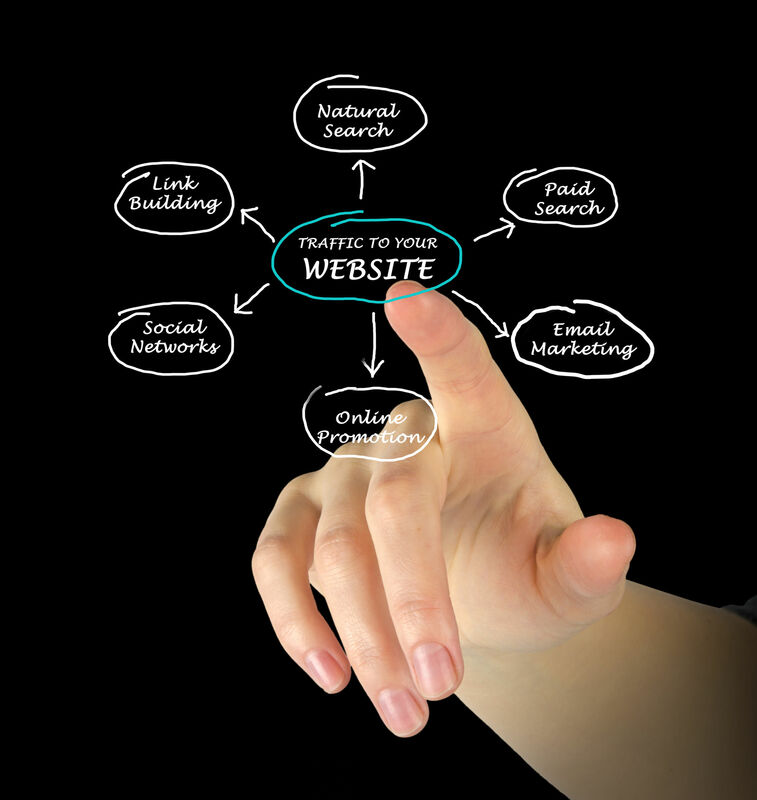 Do you want more traffic to your website? Of course you do! What business owner doesn’t? Although the world of Search Engine Optimization (SEO) is overwhelming, there are ways to increase your visitors without going down that rabbit hole. How? By blogging regularly, cross promoting and Facebook advertising. Aim for 300-600 words in each blog post. You want it to be long enough to provide helpful information but not so lengthy no one wants to read it. Write with keywords in mind. Not sure which words and phrases to focus on? Create a free Google Analytics account. In addition to helping you track your website traffic, this tool allows you to research keywords and more. Include a photo or video with each post. This will make it easier to include images in your social media updates (also recommended in tip #2). Share your website (especially your blog posts) on all your social media networks.In addition to posting links to your new blog posts on Facebook and Twitter, make sure you don’t overlook sites like Google+ and Pinterest. Google+ is important because Google’s search algorithm takes updates posted on this social media network into account. So posting updates that use your primary keywords and link back to your site will help your business show up higher in search results, increasing your website traffic. Invest in Facebook Advertising & Google AdWords.It used to be that for a business to advertise, they needed to invest hundreds of thousands of dollars into newspapers and magazines. But the good news is that Facebook advertising and Google AdWords are very cost-effective options for small businesses with a limited budget. Now, instead of needing to hire an ad agency and drop a huge lump sum, you can use these two sites’ tools to create your own ads, set a daily budget and dictate when the ad will run. You can even customize your ads to target specific demographics and geographic regions if you want. Want more ideas? This Social Media Examiner article shares additional tips. Blogging, cross promoting your work and Facebook advertising are three of the best ways to get people to your website.